CAN YOU KEEP DOING THE RIGHT THING? It is a great challenge to continue to be of service to others when you do not see immediate results. 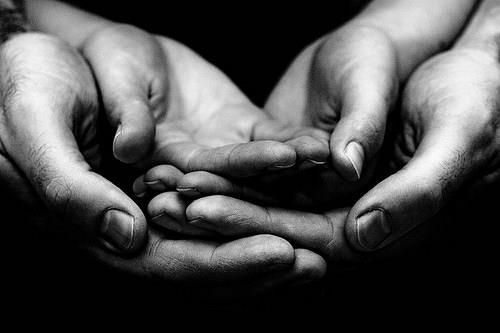 When you are the one whose hands are continuously offering with little being returned, it is difficult to stay on course. Many people have said that when things take a turn for the worse it means that you are ready for a blessing. What I know for sure is this: While you are doing the right thing there will be many who will criticize you. People will amaze you with their ability to behave badly and justify their behavior by going along with the crowd they are associated with. As you continue to stand by your convictions, time will continue to pass. It may seem as though you are not gaining any ground until you take a good look at what is happening in other people’s worlds. Those who may have criticized you in the past will at some point have to deal with the circumstances they put themselves in. Once the doors that were open to them begin to close ,they will look at you for inspiration and guidance. These people will not ask you how you do what you are doing. They will study you and model your behavior. You might notice that they will not be as openly critical of you and your actions at first. Then when you least expect it they will make some dramatic change in their lives. It is at this point their changes will effect you. No longer the subject of ridicule and hidden whispers you will feel a release that you had never felt before. You may have ignored what other people were doing and not allowed it to be a part of your every day existence. But is is nearly impossible not to be aware of those who have spent a great deal of time being against you. By staying true to yourself and your principles you will experience the most success of everyone around you!